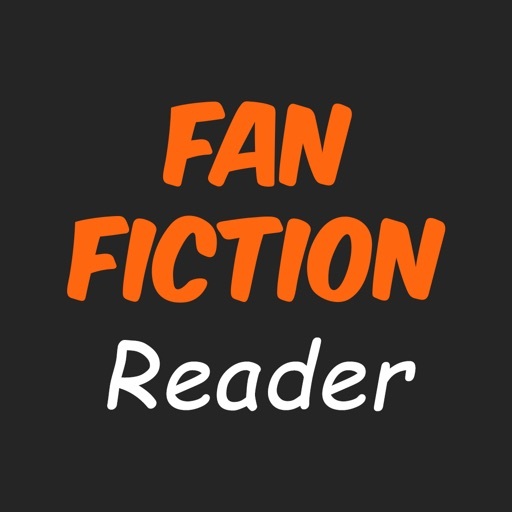 Reading can bring you a lot of things, and Fan Fiction Reader will satisfy readers to read without limitations of time and places, like you have thousands of books in your pocket and you can enjoy them offline anytime and anywhere. It's time to read some free books! 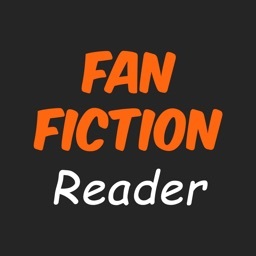 Fan Fiction is an amazing ebook reader that lets you sit down with your favorite novel, book or story of any genre and read until the cows come home. You can read romance novels, comics, anime, manga, sci-fi, fantasy, fan fiction and so much more, all with this new free book reading app! Digital books (ebooks) are the future of the fiction and non-fiction world. It's fast, easy and fun to load up a story or two on your reader, curl up with a blanket and read all day long. 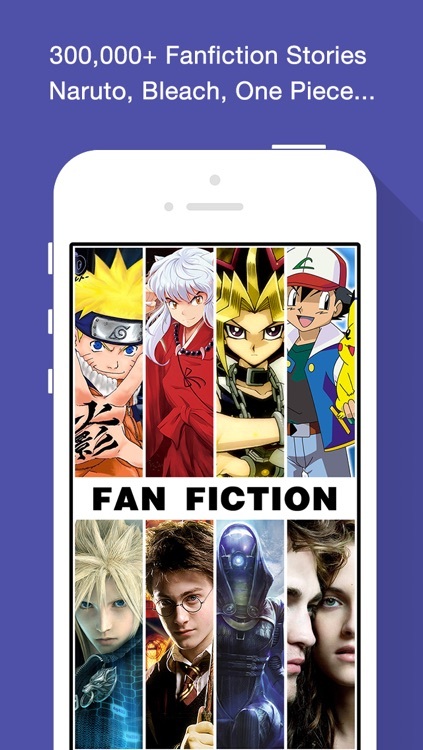 With Fan Fiction, your entire ebook collection is right at your fingertips. 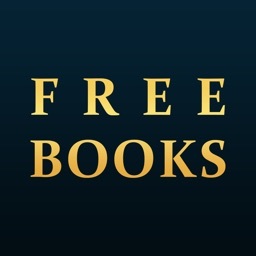 The free app supports all major ebook formats and allows you to turn pages, change novels and pick up reading right where you left off. Never stop reading! 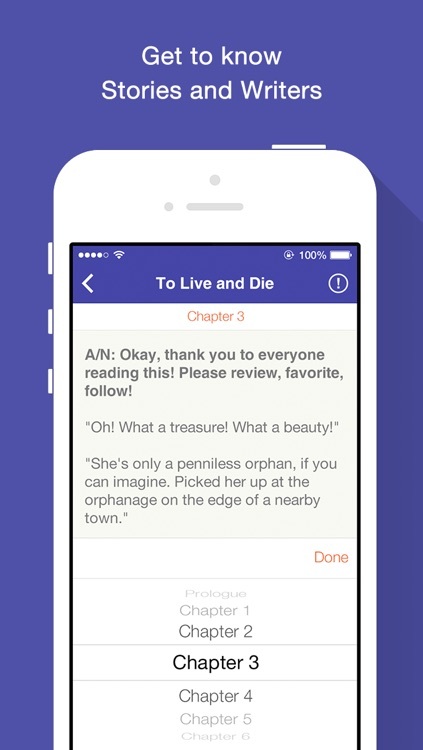 Grab the free ebook app Fan Fiction, load it up with your book collection and let the fun begin! 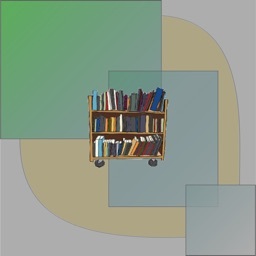 - Straightforward interface makes it easy to search for and load books. 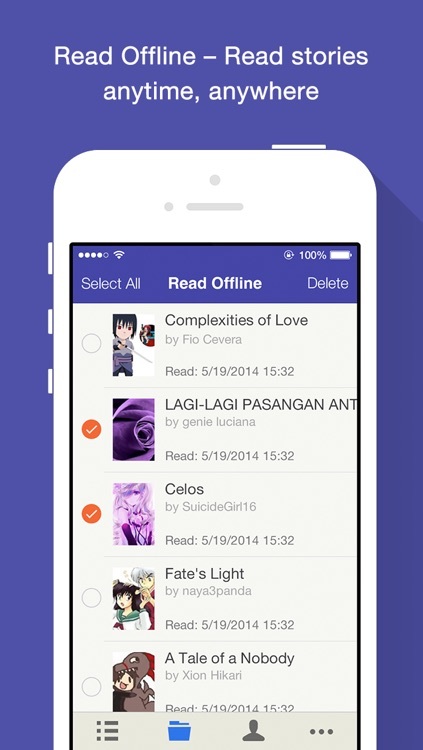 - Read, browse, sort and search your book collection offline. 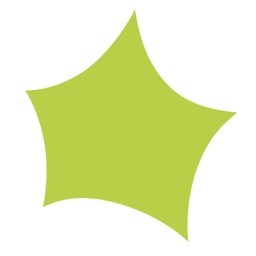 - Supports all major ebook formats for high compatibility. - Browse through your book collection and choose something to read. 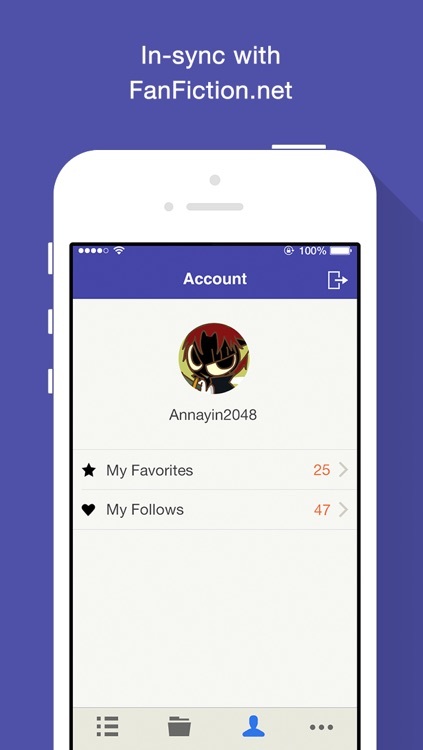 - Tap or slide the screen to scroll through pages. 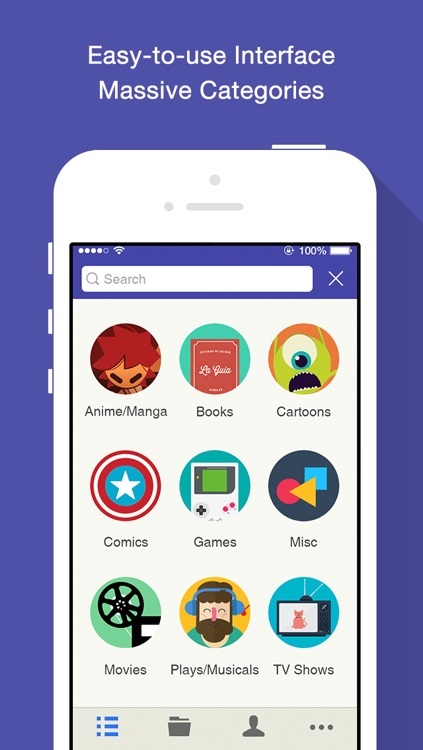 3) User-friendly interface, easy to find your favorite book by searching bar. 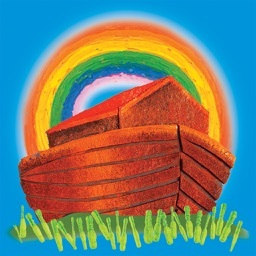 You will find LIFE becomes so EASY!